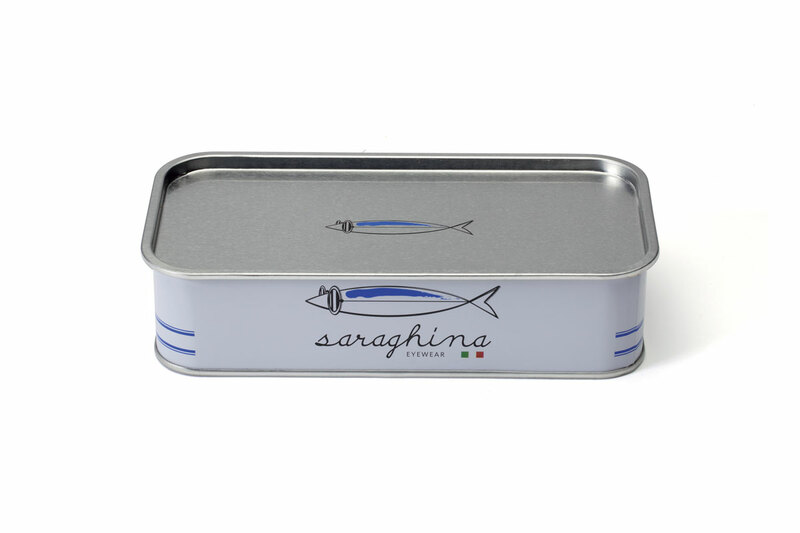 Saraghina finally introduces the missing element of the collection: an exclusive and particular photochromic lense, made different from all others by a slight flashing which makes it unmistakable when not activated by the sun rays. 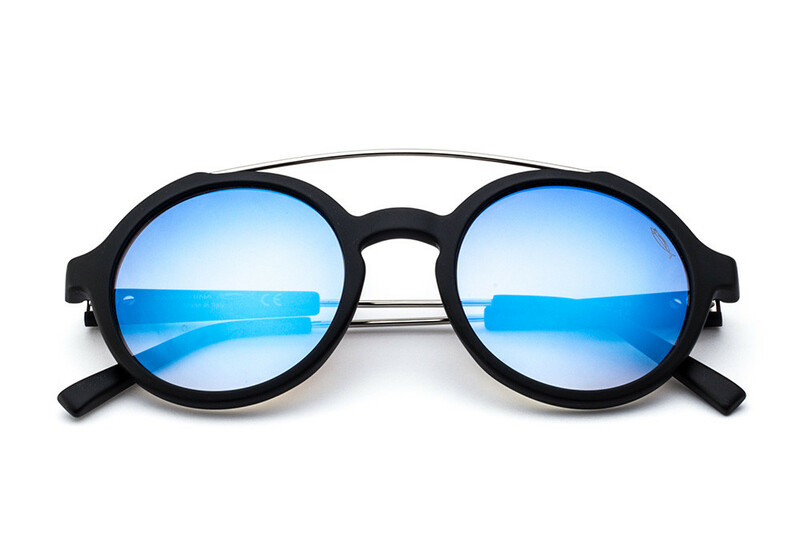 When open-air, the lens transitions to a strong blue or golden mirroring. 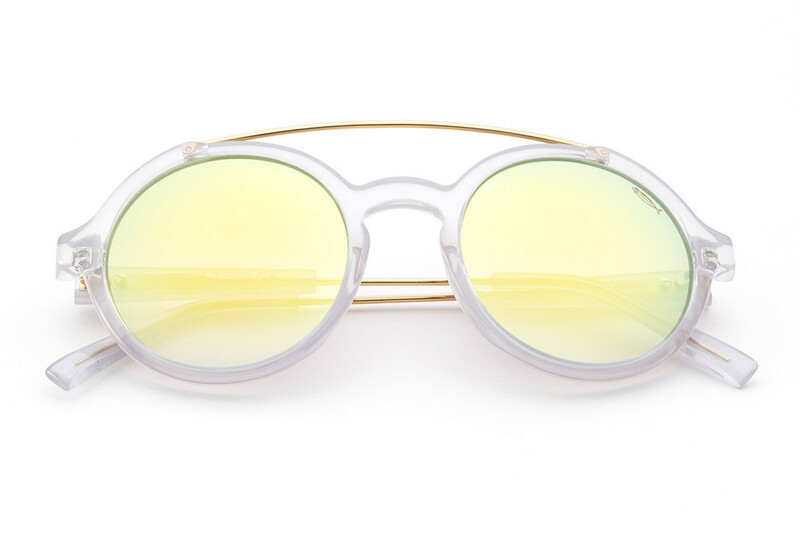 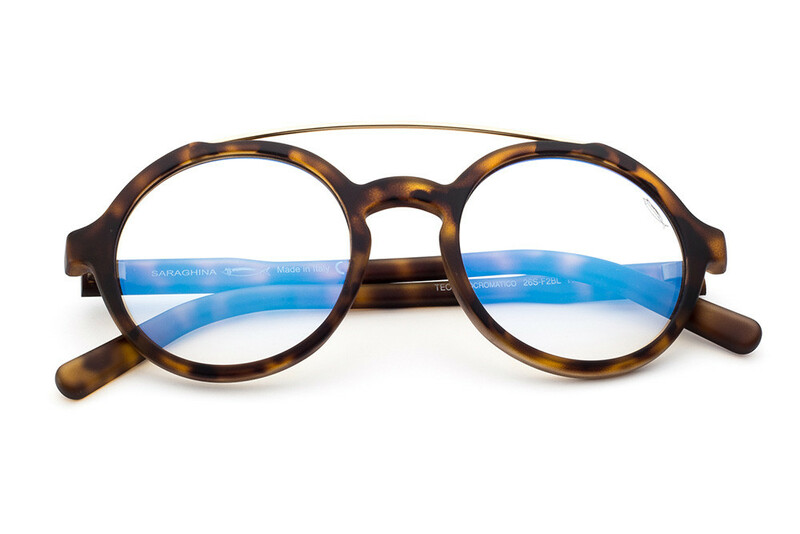 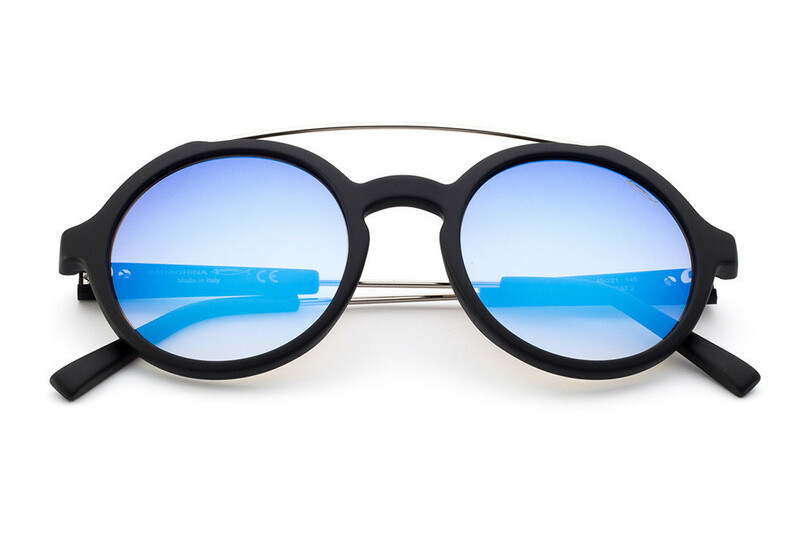 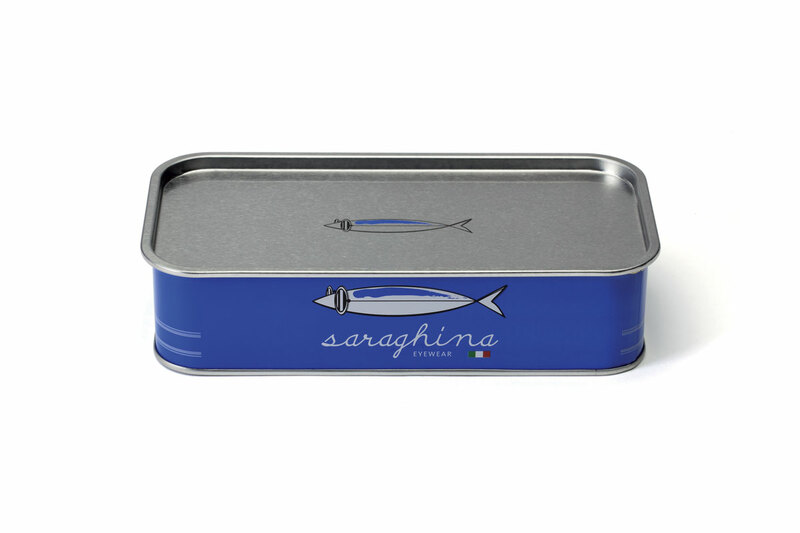 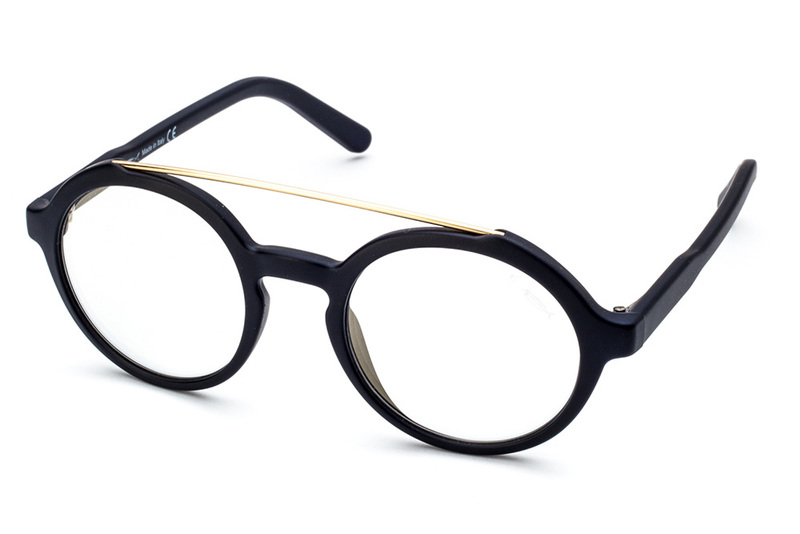 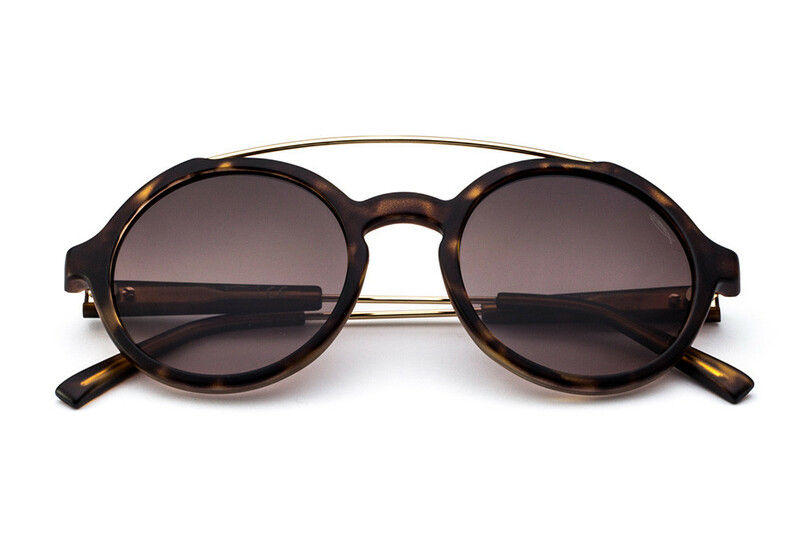 A Saraghina exclusive that allows you to live the glasses in all its forms.